Topic clustering is a popular content marketing plan – and a buzzword that has been thrown around the inbound marketing space in recent years. This term refers to multiple pieces of content grouped together by a common topic or relevant subtopics (known as pillar content). As a single unit, all these hyperlinked pieces of content provide comprehensive coverage of the overarching subject matter. For example, if you are writing for a bakery website, the common, overarching topic might be Baking Desserts. Pillar content topics could be Baking Doughnuts, Baking Cookies, Baking Cakes, Baking Brownies, etc. Getting more specific, topic clusters could be content like Making Gluten-Free Doughnuts, Cake Doughnuts vs. Raised, Holiday-Themed Cookie Recipes, and so on. The Google Hummingbird update of 2013 got the ball rolling for bots placing heavy emphasis on topical relevance and authority. So, our job as marketers is to build pillar pages, content clusters, and smart subtopics to give the all-powerful Google a better idea of what websites are all about. Let’s talk about some good strategies to implement topic clustering in a content strategy. Okay, so this tip can be used in just about every aspect of business operations. In the content creation process, getting to the root of customer pain points is the key to making your messaging valuable and actionable. 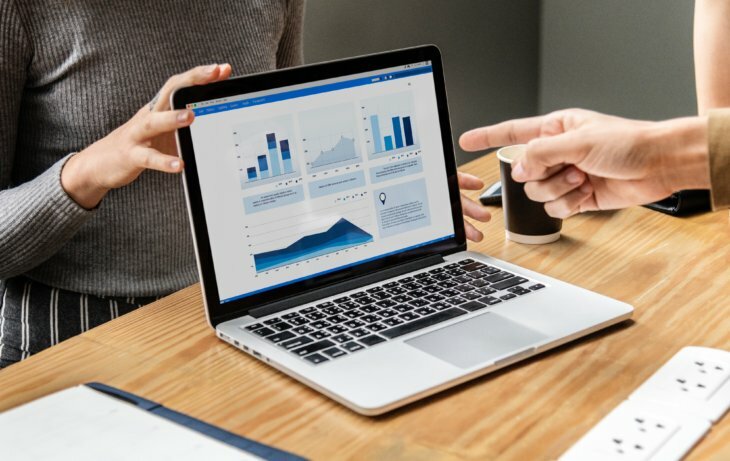 When you are starting the process of content clustering, you need to understand the common issues that affect the main scope of the buying process. 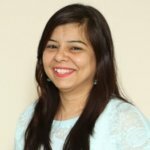 Let’s say you are writing content for a website that specializes in online reputation management. From an overview perspective, the task of ‘managing an online reputation’ has numerous subtopics attached to it. These typically deal with SEO, PR, monitoring online sentiment, etc. Staying on top of brand mentions (sentiment monitoring). Throughout this feedback, there are several mentions of issues related to protection from unreasonable customer responses. 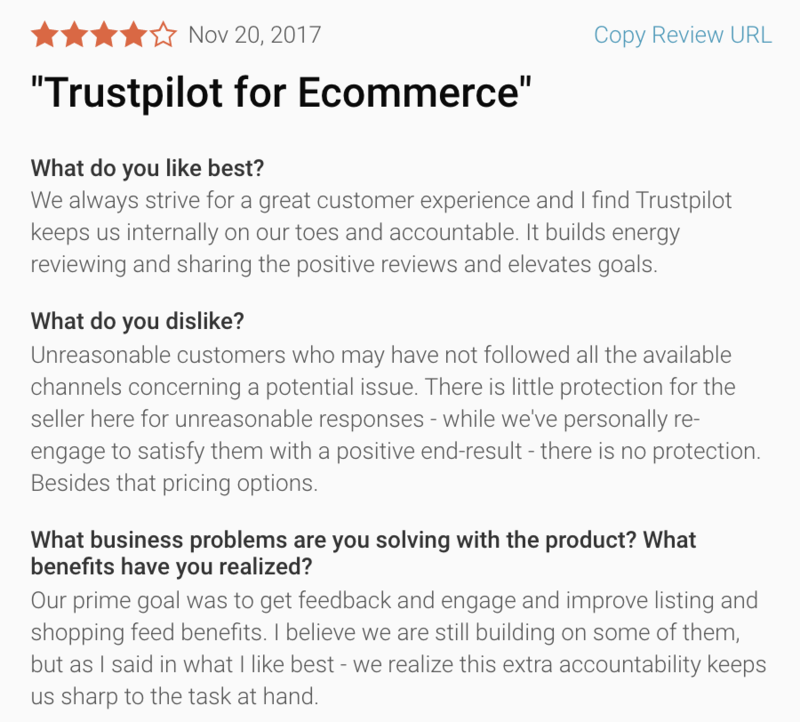 In the company blog, Trustpilot has used this pain point to create subtopics and provide action-ability. Your ability to understand pain points is the lifeblood of your content efforts. Take your time and get to the root of them. As a general rule in topic clustering, the broader you start with pillar content, the more extensive you can get with the subsequent clusters as time goes on. If you are just starting the process of topic clustering, look at your niche from an overview perspective. For example, let’s say you are developing a content marketing strategy for a website that sells tires online. The main topic is, obviously, tires. 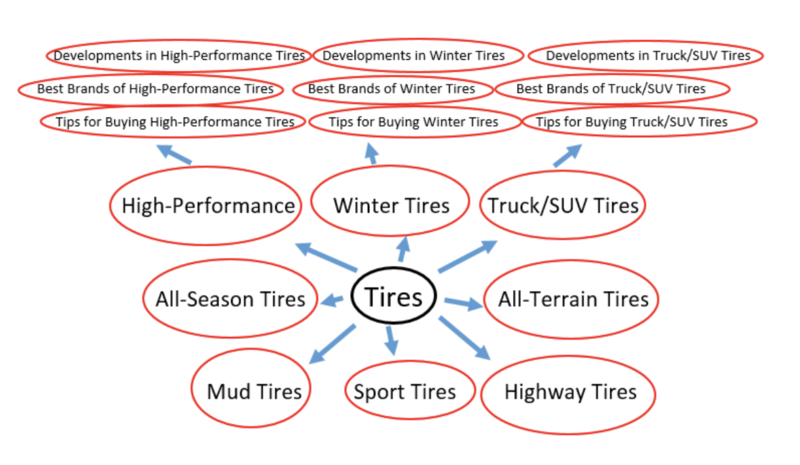 Now, writing content for this strategy would likely require you to discuss subtopics like winter tires, all-season tires, mud tires, all-terrain tires, and so on. Starting with the major types of tires as your pillar content, you can branch off with all sorts of topics that dive deeper and deeper into the specifics – while keeping customer pain points at the focus. The more extensive you get with topic clusters, the more your content covers the big picture, which in turn, enhances your E-A-T score and rankings on the SERPs. As what should come as no shock, keywords are an essential ingredient to topic clustering and should play a monumental role in how you formulate the strategy. In the process of mapping out your content clusters, you need to focus heavily on the user search intent behind certain keywords. Going back to the tires example, let’s say you have covered pillar content around winter tires, what they are, how they work, etc. As you branch off of the pillar content, you should aim to use action-driven keywords as the general direction in creating future content. Right away, there is a handful of trending terms that could be converted into good cluster topics. We could write a post comparing all-season tires and winter tires, the purpose of studded tires, how to buy cheap winter tires, and so on. Think of keyword research as your primary source of inspiration. Topic clustering is a content marketing strategy intended for the long haul. The goal is to create a far-reaching plot of connected topics with the potential to expand further and further as time goes on. From here, the clusters are essentially endless. You could have subtopics of Traveling to North America be: Tips for Traveling in the United States, Tips for Traveling in Mexico, and Tips for Traveling in Canada. Once you have this content established, you can go into further detail about traveling in different regions, provinces, states, cities, certain tours, etc. When you create pillar content, you need to be thinking one month, six months, and potentially five or more years down the road. Regardless of your niche, there should be a plan to continuously make that web of content grow. Ultimately, content clustering is about getting to the root of pressing questions and answering them to the fullest extent. For instance, let’s say you are writing about traveling to Europe for cheap. If one of your main tips is to avoid expensive airfare and travel by train, you need to unpack that tip around the types of relevant follow-up questions. Why is the train a better option (other than a cheaper price tag)? How much longer will transit times be? Where are the major stops? What are some things to do at these stops? Where can you find deals? A new (and insanely useful) feature of Ahrefs is the Questions tab within the Keywords Explorer tool. Starting with the key phrase “train in Europe,” you can find all kinds of trending questions related to this search. If the answers are extensive enough, you can turn these follow-up questions into their own topic clusters to be hyperlinked to the pillar content. The last thing you want is to provide a useful tip, then have the reader look to a different website to find an answer to their follow-up question. The name of the game is keeping readers on your platform. In the vast world of inbound marketing, the core goal is to answer pressing questions in the easiest, most convenient way. Essentially, this is what makes the best content marketing strategies stand out. The topic cluster model is awesome for many different reasons. For one, it makes it much easier to organize your promoted content. Two, the ideation phase is less complicated (ideally). Three, it gives the search engines a better idea of what the website is all about and the value it provides. And four, it works to give readers all the information they need. The key is to choose strong pillar content with the potential for vast expansion.